Happy Hallowe’en everyone! I hope everyone’s had a freakishly fun weekend and Hallowe’en day so far! My Hallowe’en was spent snapping a gazillion photos for the blog today and looking at some of the cutest Hallowe’en treats and paraphernalia! I may hop around the city on a regular basis, but I don’t think I’ve jumped on and off the subway and streetcar as much as I did today. I was all over town hitting up some of my favourite places to capture the once-a-year occasion in all its orange-and-black glory. I promised you all treats for tonight, so I’m here to deliver a nice helping of Hallowe’en posts, just in case you didn’t already fill up on sweet treats! Kind of like the giddy emptying of a trick-or-treat bag 😀 Let’s get started! 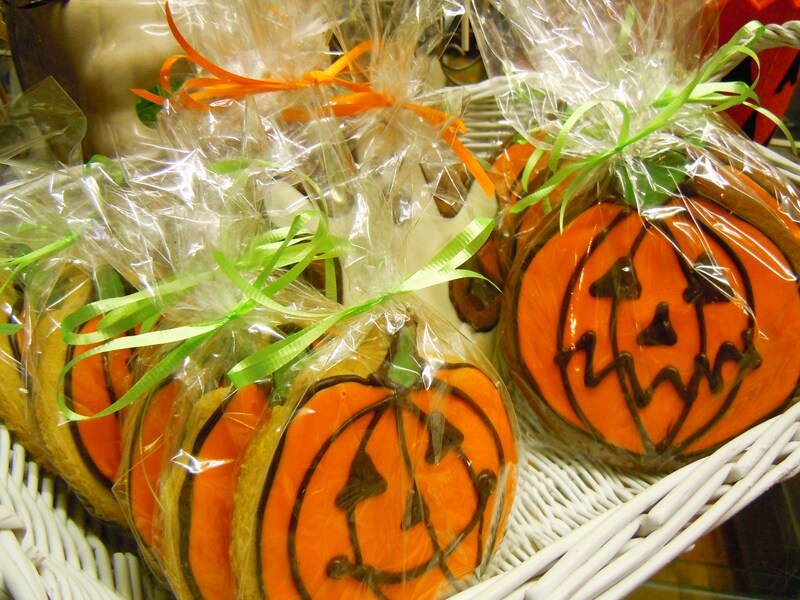 Up first: Hallowe’en at Lollicakes! 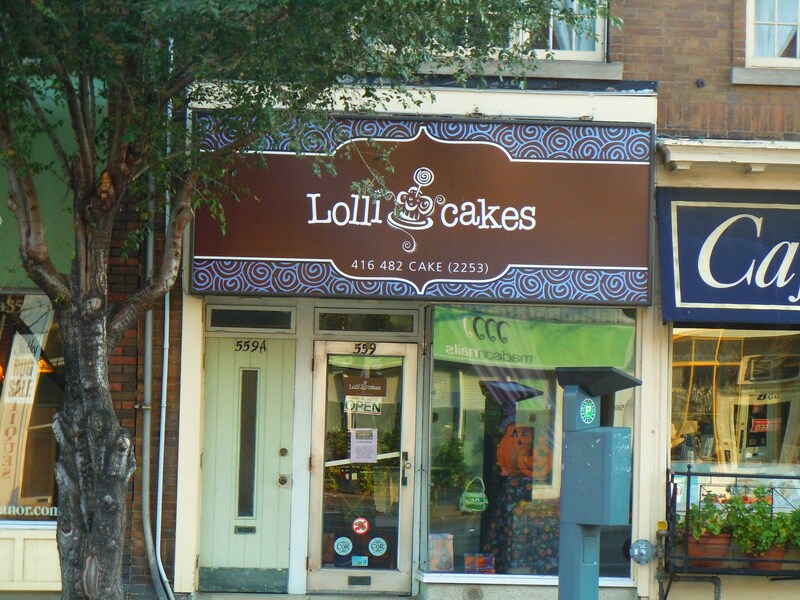 Lollicakes is a cupcake bakery and merchandise retail shop located in uptown Toronto on Mount Pleasant Rd. just north of Davisville Ave. If you’re the type of person who squeals over cupcakeries and the design and retail concept of “the cupcakery”, you will go bananas over Lollicakes because this shop is EVERYTHING CUPCAKE and more! 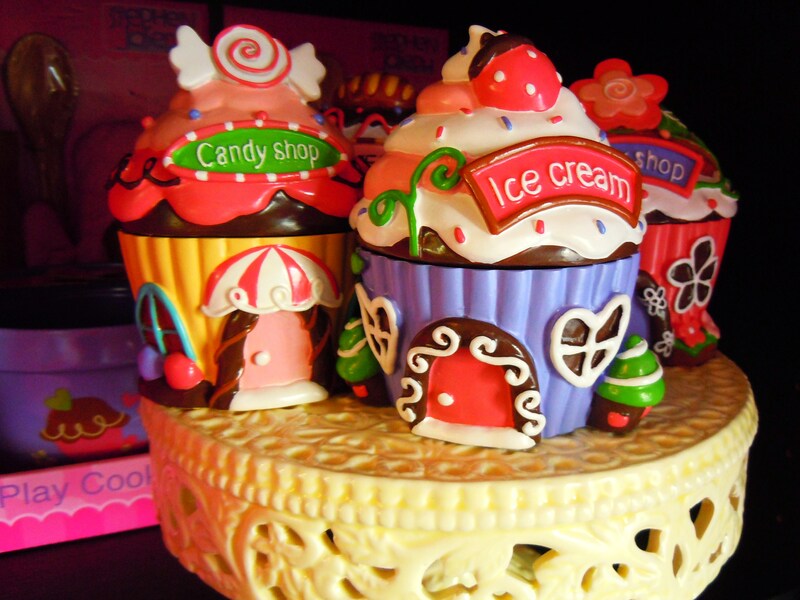 Do you like to collect cupcake related things? Is your house or apartment adorned with cute cupcake kitchen tools, accessories, candles, photos, and recipe books? Does the thought of outfitting your kitchen or room in true cupcake fashion make your heart flutter? If you said yes to even one of those, you need to come here. It is a cupcake haven. Or heaven. Or both. Not only does Lollicakes sell fresh baked cupcakes on a daily basis, but they also sell all of the following: cupcake recipe books, wrappers, toppers, stands, trinket boxes, backpacks, makeup bags, picture frames, aprons, oven mitts, wallets, luggage tags, notepads, clipboards, paper stationery, cards, and cupcake and cookie baking tools and equipment. You can pick your jaw up from off the floor now – it’s a cupcake dream come true. 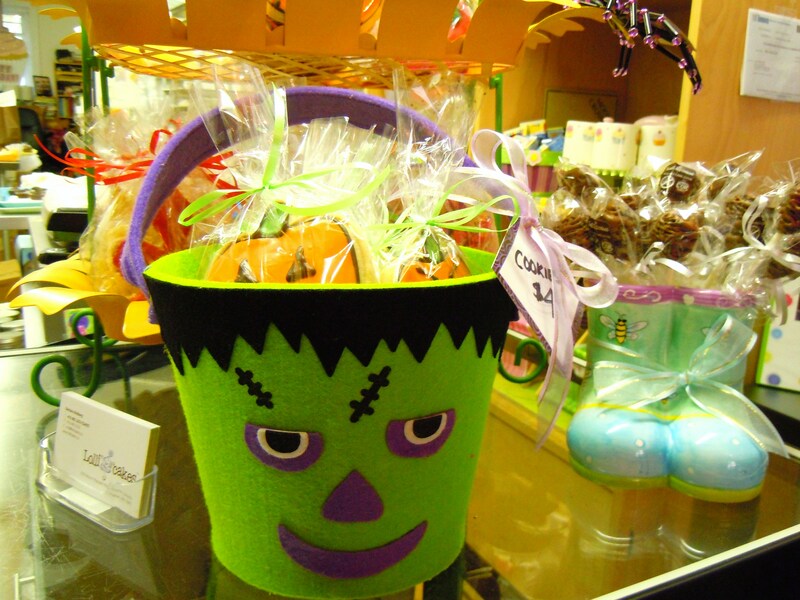 Hallowe’en is awesome here at Lollicakes. 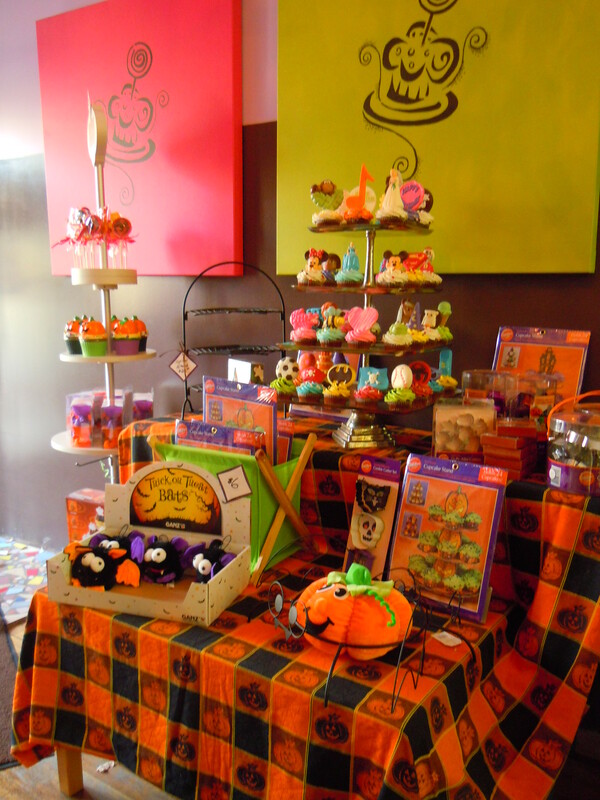 They have so many cute Hallowe’en related baking accessories and of course, Hallowe’en themed cupcakes and trinkets. 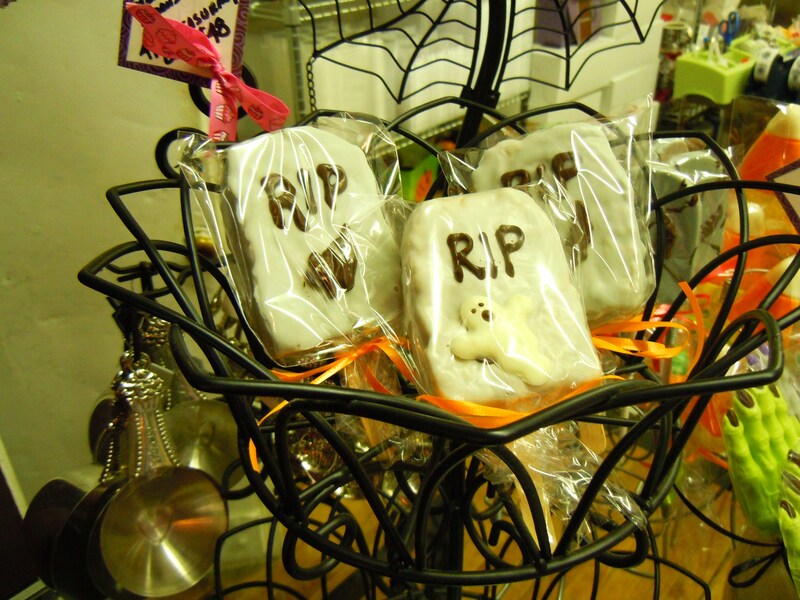 They have pumpkin trinket boxes, Hallowe’en cookie cutters, treat bags, and lots of sweet eats. By the cash and counter today they had buckets and baskets of frosted cookies decorated like ghosts and jack-o-lanterns, chocolate covered R.I.P. 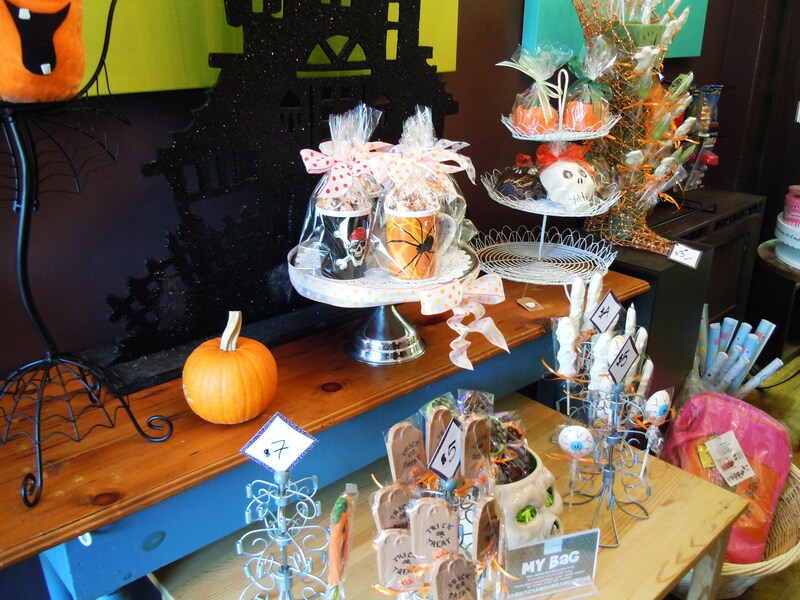 treats on a stick, and plenty of frosted regular and mini cupcakes with Hallowe’en chocolate toppers and sprinkles! Regular cupcakes are priced at $3 and mini ones come in at $2. Granted, prices are higher if they come with the giant chocolate toppers, but if we’re talking about base price, those are the prices we’re working with. 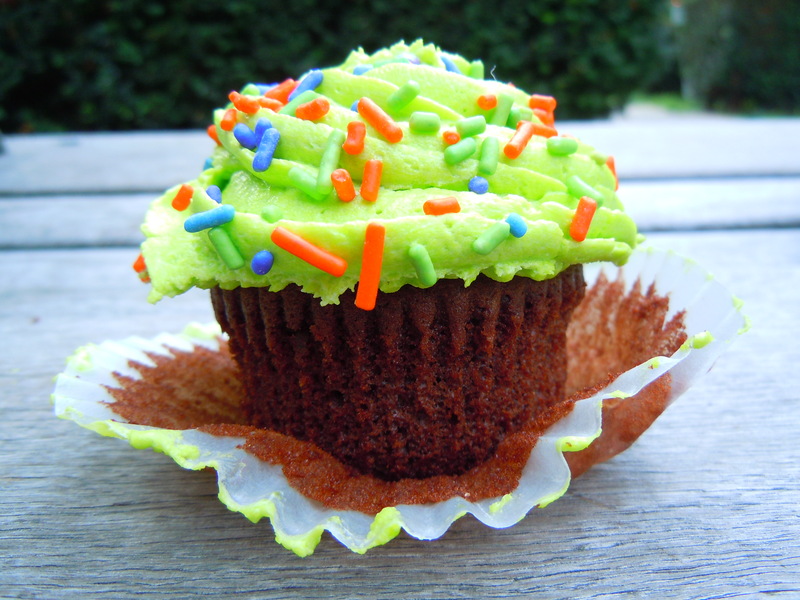 This puts Lollicakes in the mid-to-higher range among other cupcakeries in the city. The low-end (price-wise, not quality!) is around $2.50 and the high-end is about $3.25-$3.50. 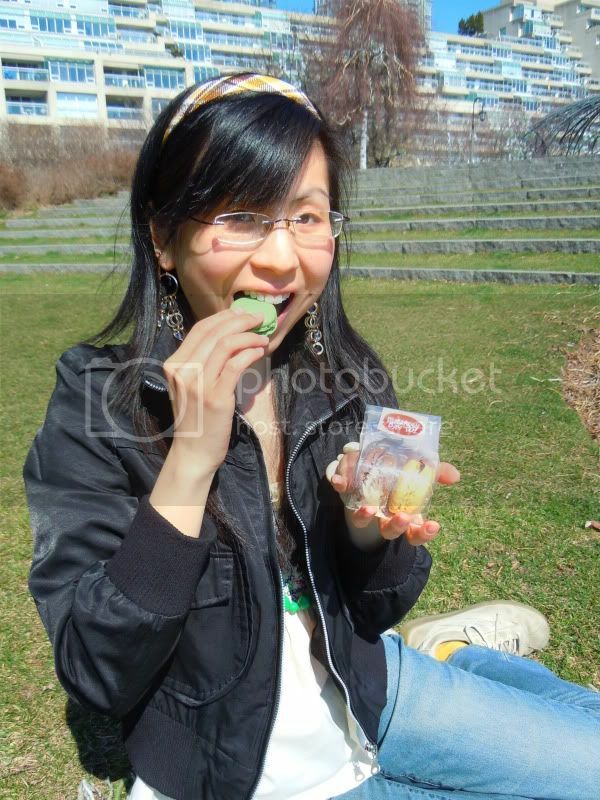 Lollicakes is also the type of cupcakery that focus more on the asthetics than on flavour menus. Every cupcake lover has their preferences. Some love having 20 different flavours of cake and frosting to choose from while others find that type of system way too fussy and prefer having simple vanilla and chocolate cupcakes that are prettily decorated. For the record though, Lollicakes does vanilla and chocolate cake and frosting, period. 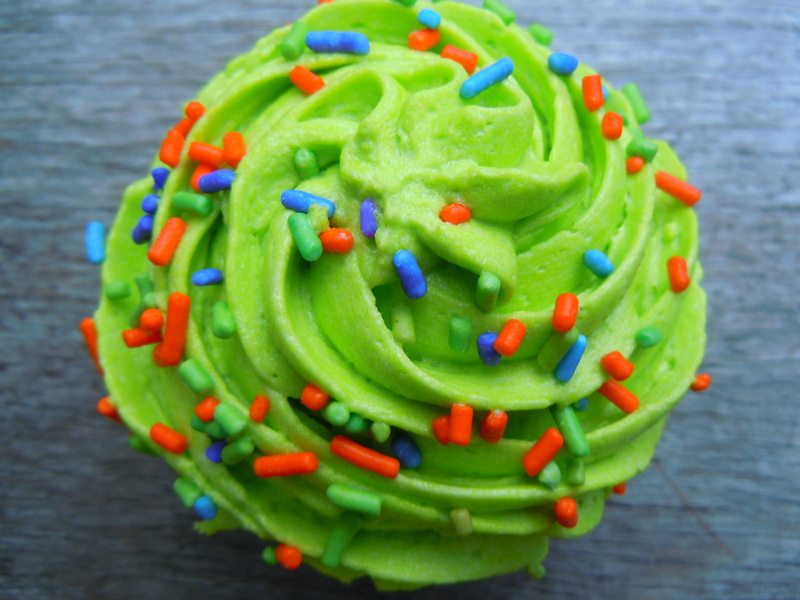 Their vanilla buttercream frosting comes in a rainbow of colours and their cupcakes are often decorated with different kinds of sprinkles and sometimes fancy chocolate toppers. For Hallowe’en, they had vanilla and chocolate cupcakes with orange, purple, and bright monster lime green frosting with colour coordinate sprinkles, as well as a cute silver tray of cupcakes with the Hallowe’en chocolate toppers already on them. Eyeballs, skulls, skeleton hands, spiders and cobwebs, witches’ fingers, the whole shebang! My parents (and probably some friends) would be over the moon about Lollicakes because their cupcake confections are not too sweet. If you’re the type of person who enjoys the idea of cupcakes but shudders at the thought of sickly sweet frosting and/or cake, you would most definitely breathe a sigh of relief when eating these because the sweetness level is a little lower. With Lollicakes’ cupcakes, think fluffy. Don’t think dense. 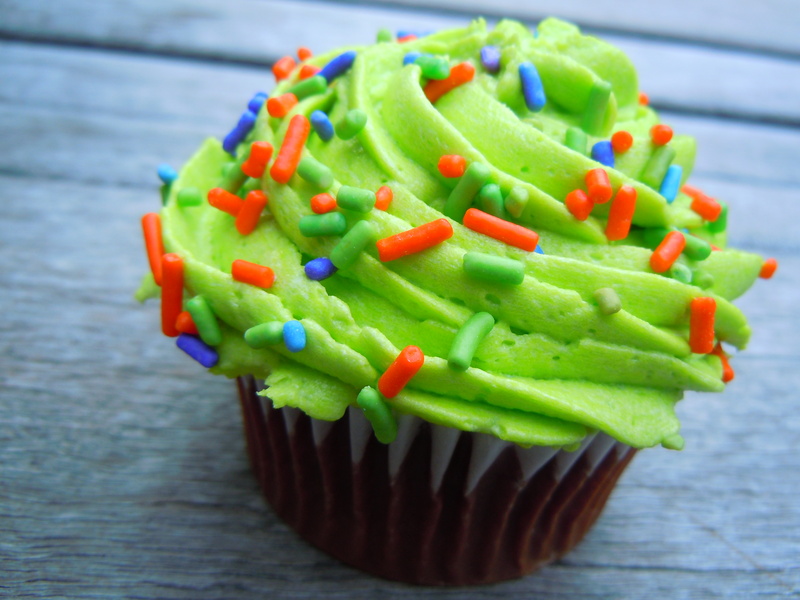 The frosting is thick but with a fluffy texture to it. The vanilla flavour is subtly sweet and you don’t get any of the “butter” taste which is a good thing in my opinion. The cake is incredibly soft. If you prefer a denser cake, these probably aren’t for you but if you “mmm” at the thought of pillow-soft, airy fluffiness, these fit the bill. I think a lot of cupcake devotees will either love them or hate them. If you enjoy sugary sweetness with thickness and density and heavy vanilla flavour, you won’t enjoy these. However, if you’re like my parents and can’t stand that type of texture and strength in sweetness, these are more your speed. One of the things I really adore about Lollicakes shop is how it isn’t age-specific. Even though they have cute, kid-friendly items, it’s the type of shop that doesn’t alienate its older cilentele. There’s something for every type of cupcake lover here: the collector, the interior decorator, the beginner, everyone. You can find cupcake items in other stores, but to have an entire shop dedicated to cupcake things alone in this capacity with this type of selection is rare. They have items here I’ve never seen at other places and I think it functions as a fabulous gift shop for birthdays and holidays. Part of me whimpers every time I leave the shop though because everything is so darn cute and in my opinion, perfect for my own house. One of these days I’m going to end up living in a house just like Hansel and Gretel and then I’ll really be in trouble. Lollicakes is located at 559 Mount Pleasant Rd. just north of Davisville Ave.